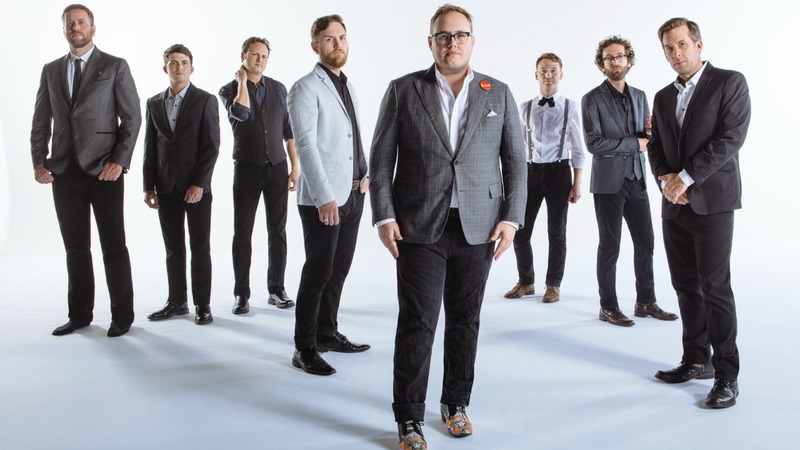 The octet St. Paul and the Broken Bones has a crafty way of writing retro-soul songs, like the fervent "All I Ever Wonder," but the band is no nostalgia act. They take a fresh look at a vintage sound first laid down by musicians like this week's FUV Essentials artist, Ray Charles. Lead singer Paul Janeway found the time to give us his picks of "Five Essential Ray Charles Songs" for FUV Essentials. 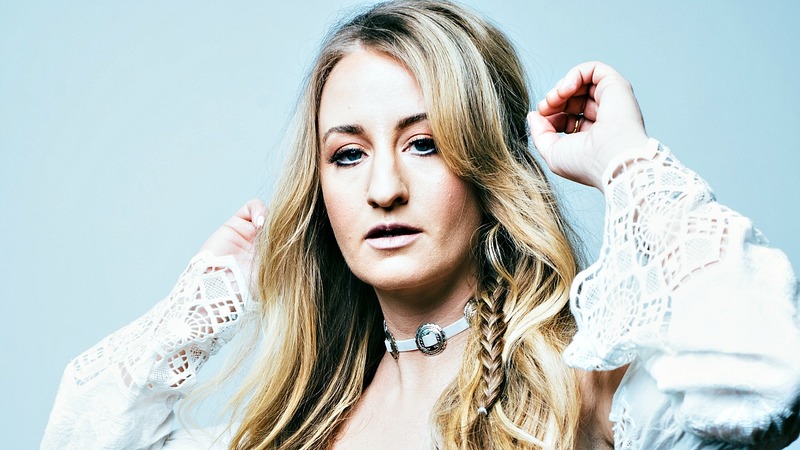 A bold storyteller, Margo Price looks directly at her own life on her auspicious 2016 debut, 'Midwest Farmer's Daughter.' Price has expressed her affection for equally candid, hard-living songwriters like Lucinda Williams, and for FUV Essentials, she reflected on her "Five Essential Lucinda Williams Songs." 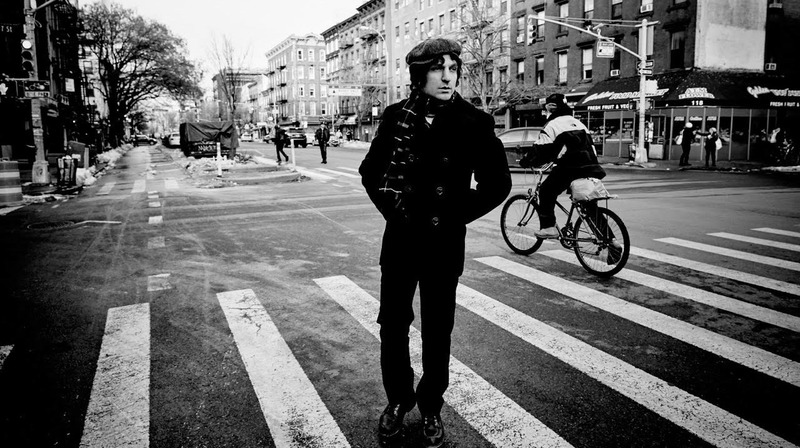 As a New York punk ambassador, Jesse Malin kickstarted his career with Heart Attack and the legendary D Generation, and the road he's taken as a solo artist and songwriter has followed many different directions including transforming songs by Bruce Springsteen, the Clash and the Replacements into fiercely personal testaments. Malin has a close friendship with the Replacements too, so it's not unusual that Malin would have a unique view the band's songs, which he writes about for FUV Essentials. Esperanza Spalding's shapeshifting and erudite command of the many fusions between jazz, soul, rock, pop and gospel is a reminder of the versatility of one of her favorite musicians, Aretha Franklin. And as Esperanza Spalding enthuses in her observant and ebullient "Five Essential Aretha Franklin Songs" for FUV Essentials, "[Aretha's] whole musical spirit speaks to me." 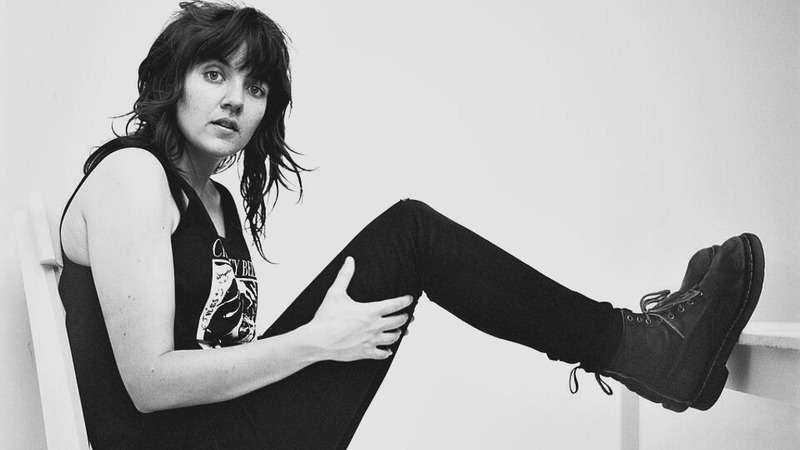 As a longtime solo artist and as one half of a duo with Iron and Wine's Sam Beam, Jesca Hoop has always been a fearless, insightful lyricist, so it's not surprising that Hoop found an early kinship with our FUV Essentials artist Patti Smith. 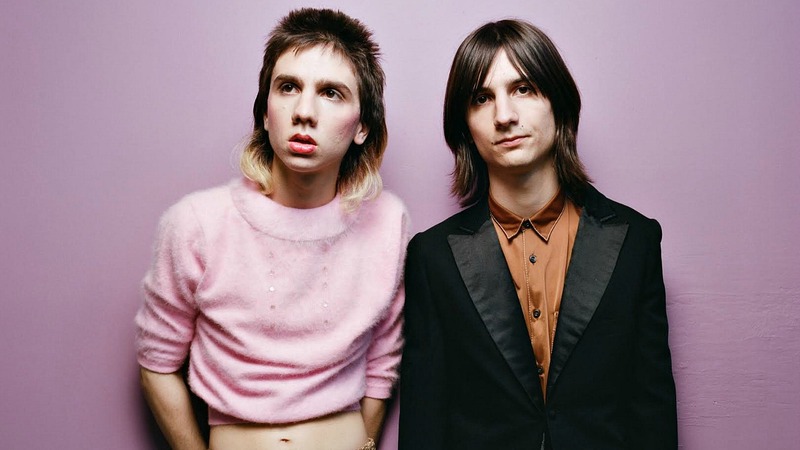 Like Smith, Hoop confronts hard truths with empathy and strength—and in her perceptive picks for "Five Essential Patti Smith Songs," it's clear that the Smith was an early guide for a young Hoop, finding her way and her words in California. 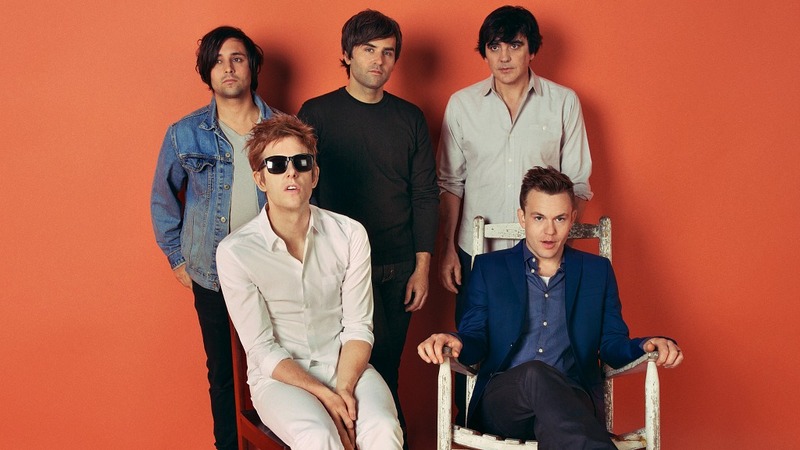 Britt Daniel, the lead singer and guitarist of Spoon, is a longtime admirer of Paul Simon's songwriting. When FUV asked Daniel if he could find the time to write about Simon for FUV Essentials, he swiftly sent on this wonderful assessment of his favorite Simon songs. 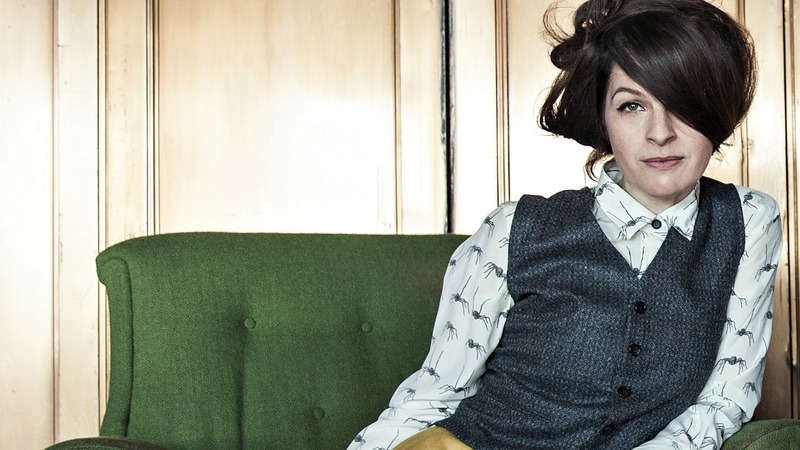 As an innovative, adventurous musician, one who deftly brings activism and bold theatricality to her work, it's not surprising that Merrill Garbus, who records as tUnE-yArDs, would find a strong kinship with Radiohead. It's fair to say that Scott Devendorf, of The National and LNZNDRF has been living and breathing the music of the Grateful Dead for a lifetime. The bassist, who wrote about his "Five Essential Grateful Dead Songs" for FUV, worked with his bandmates from the National on the epic, five-hour, 59-track Day of the Dead covers compilation which came out in the spring of 2016. Earlier this year, Courtney Barnett kindly found time to pull together a list of her Five Essential Bob Dylan Songs for FUV. Her selections stretch from 1964 to 1970 and shed light on her own songwriting process too.